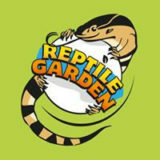 Reptile lovers flock to Reptile Garden and witness the fascinating world of reptiles and how best to live them in nature and in our gardens. 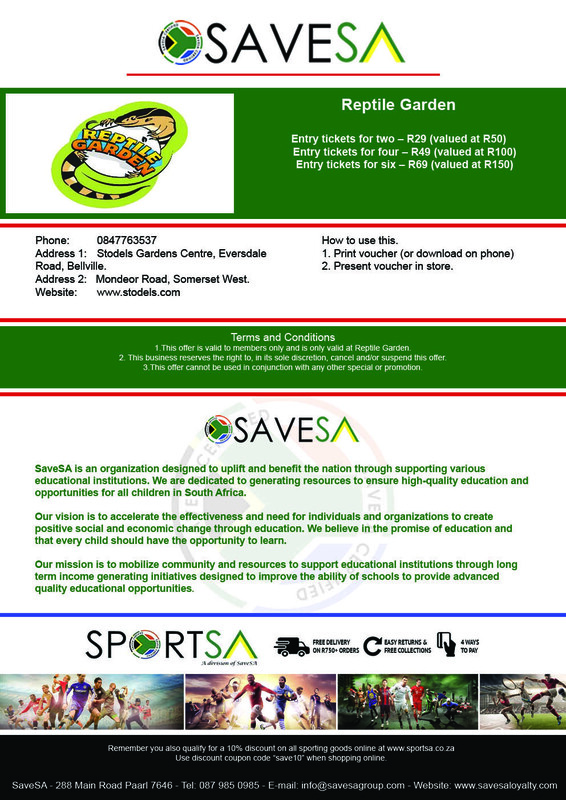 Situated at Stodels in Bellville and with over 35 species of reptiles, the Reptile Garden is a fascinating addition the locale, aside from the wide variety of animal and plant life already found there. At the reptile park, visitors can also have their picture taken with a cold blooded poser and meet the mascot, the Rock Monitor, Draco. For reptile owners, there is also a shop where all related products, all heating, handling and feed requirements are covered as well as livestock sales.